Kaylee Harter produced this story in her role as Patricia B. Miller Special Projects Editor. When Jae Han arrived at her freshman orientation — a separate orientation for international students — she immediately noticed that the large majority of students were from China. Some students assumed that Han was Chinese herself and started speaking to her in Chinese. “I would be like, ‘Oh, I do not know what you’re saying,’” Han said. Han, now a third-year in international studies and data analytics, is Korean. It wasn’t until her sophomore year that she joined the Korean International Student Association and found a community of other Korean students. 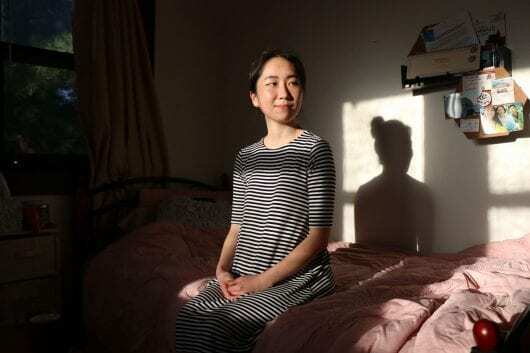 Had she come to Ohio State 10 years ago, there would have been twice as many Korean students as there are today — and many other international students are in the same boat. Though Ohio State’s enrollment report boasts an all-time high of total international students in the 2018-19 school year, a Lantern analysis of enrollment reports shows that a quadrupling of Chinese students in the past 10 years drove those numbers. The increase masks the fact that when Chinese students are removed from the picture, the number of international students declined 23 percent since 2008. In fact, there are 3,488 more Chinese students enrolled today than there were 10 years ago, but only 2,803 more international students overall. Though all international students make up less than 10 percent of the Ohio State student body, the result is a less diverse population of international students. 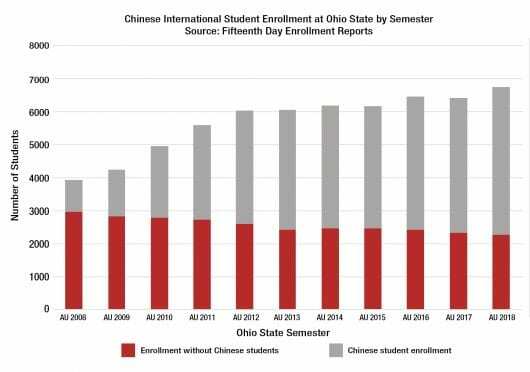 Chinese students now make up two-thirds of the international students at Ohio State, outnumbering all other international students combined, while they constituted less than a quarter of the population in 2008. For some, like Lei Guo, a third-year in political science and public affairs from China, this detracts from the international experience that Ohio State aims to offer. Though 588 Indian students make up the second largest share of international students, their numbers have fallen steadily in the past 10 years — an overall 18 percent decrease. The number of Korean and Taiwanese students, which are the third- and fifth-largest international populations, respectively, have each decreased by half since 2008. To Han, this is unfortunate. “China is not the world,” she said. 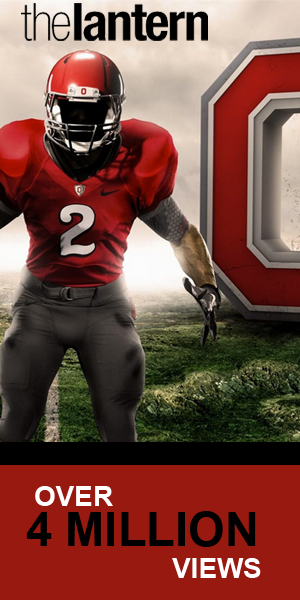 Based on Ohio State’s messaging on diversity, this is a step back for the university. Networking and recruitment strategies, including international offices called Global Gateways in China, India and Brazil, have the ability to create varying degrees of visibility in different countries. The Gateways have a variety of purposes, including partnering with global businesses, networking with alumni, assisting with education abroad programs and aiding recruitment of international students. With rising tuition for international students, some students might be deterred by finances. And of course, Ohio State is not immune to the geopolitical factors impacting the universities across the country. Changes around immigration as well as circumstances abroad might determine a student’s ability or desire to study in the U.S. Even so, the reason behind this phenomenon is difficult to pinpoint. It varies from country to country and from student to student. Gail Stephenoff, interim assistant vice president for Strategic Enrollment Planning at Ohio State, attributed the shrinking of some international populations and growing of the Chinese population to the “predominant market” of international students being in China. 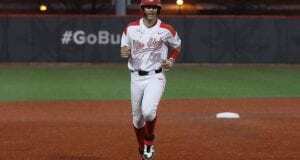 Ohio State’s reputation varies from country to country, and Stephenoff said that the network plays an integral role in continuing to recruit students. 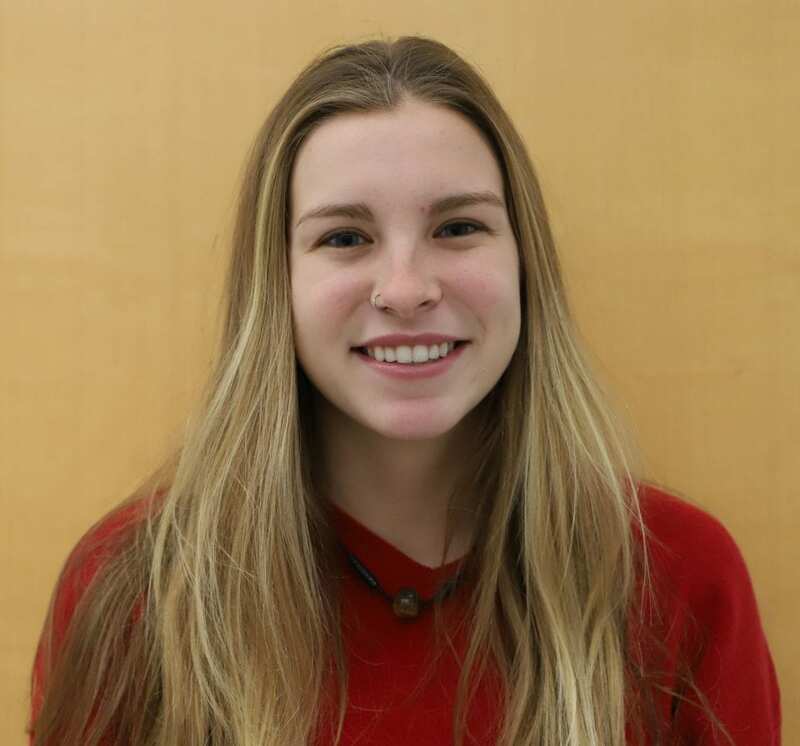 “Students that come to the institution get a very good education, and it’s sort of self-perpetuating in that they go back, talk to their family and friends and are interested because the students that have come have had a very good experience,” Stephenoff said. Vrinda Sawhney, a third-year in psychology from India, wasn’t initially going to apply to Ohio State. “I never even heard about it,” Sawhney said. She had wanted to go to New York University to pursue a degree in dance. Because the application process for American colleges was so different than that of India’s, Sawhney’s family hired someone to assist her in navigating the process. This mentor suggested Sawhney apply to several schools, including Ohio State, in addition to the ones Sawhney had picked for herself. All in all, she applied to at least 10 American colleges. After she was denied by NYU, Sawhney and her father began researching the other schools and eventually settled on Ohio State. Guo had a different experience. She heard about Ohio State and its reputation when she was in high school. 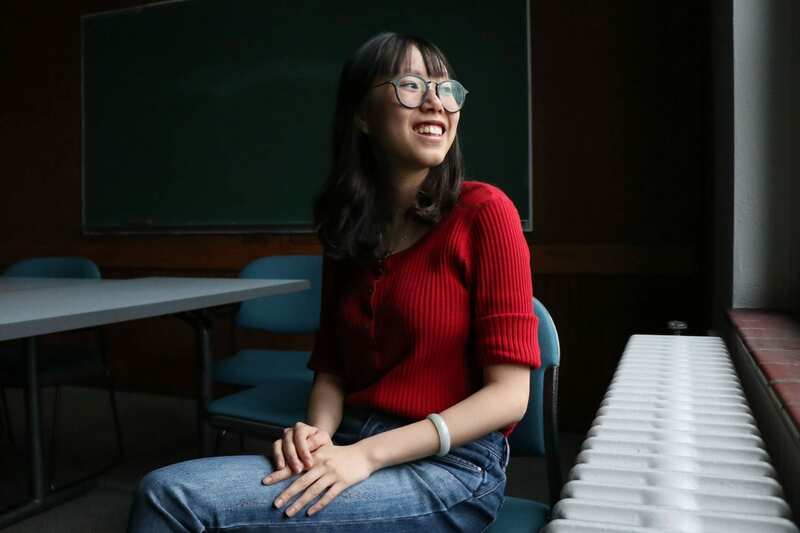 Her high school English teacher was an Ohio State alumnus and was one of the first to encourage Guo to apply after he heard she was interested in pursuing a degree in political science. “I think a lot of international students really appreciate the network and the resources we have and appreciate the community we have here,” Guo said. Han had never heard about Ohio State before coming to the U.S. After attending high school in Michigan for two years as an exchange student, she decided she wanted to continue her education in the United States. “The school that I went to was a really small private school. So I wanted to like, experience more and get exposed to a bigger kind of thing,” Han said. But Han said she was an anomaly among her friends from home who all stayed in Korea for college. Ohio State’s Global Gateways in Shanghai, Mumbai and Sao Paulo have the potential to increase Ohio State’s visibility for Ohio State. Only the China Gateway has been successful in boosting recruitment — the number of Indian and Brazilian students have both declined since the opening of the Gateways. Expenses for the China Gateway totaled $472,130.95 in 2018 — an increase of $158,695.45 from 2017, according to its annual report. 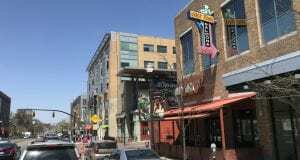 The increase was also from the reimbursable expenses for university programs and events such as the Global May program travel cost and predeparture program venue cost. The predeparture orientation for Chinese students gives students the opportunity to become acquainted with Ohio State before their arrival. 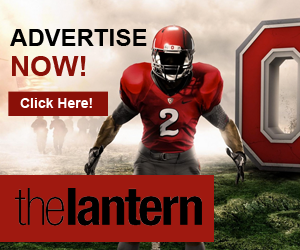 “It was really evident that Chinese students really received help before actually coming here” by getting to speak with Ohio State staff when making their decision, Han said. The India and Brazil Gateways do not release a report. Stephenoff said that she has been talking with the recruitment staff to make the Gateways a bigger part of the recruitment strategy. “I think we just need to do a little bit more relationship building with the staff that work at our Gateways and partner with them so that we can build a more robust recruitment plan in those two Gateways,” she said. Recent changes in immigration laws might be playing a part in the national decrease — the total international enrollment at Ohio State has only declined twice in the last 10 years, once in 2015 and again in 2017. Some of the shifts around immigration include increased difficulty in receiving federal authorization for international students to work in the U.S.
A one-page form to apply for OPT, one type of work authorization, is now seven pages. That’s just one change, Amanda Yusko, program manager for International Student and Scholar Services, said. University spokesman Ben Johnson said there are a variety of political and economic factors at work in the process of international student enrollment. In Korea, for example, higher unemployment rates and an influx of American degrees, which devalued them, might be behind the decrease, Han said. “Before, people thought if you’re educated abroad, that’s going to give you more, I don’t know, like more qualification,” Han said. Han also said that some employers might be concerned that people who have studied at a foreign university will have a more difficult time adjusting to company culture in Korea. Because Han might not move to Korea after graduation, these factors did not deter her. There are other factors, too, such as increased competition from other universities, that might play a part in the decline. Stephenoff said while the U.S. is attractive to Chinese students, other countries such as Australia might attract other populations of international students. 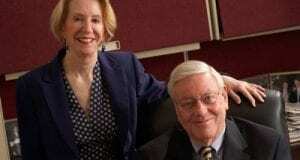 European countries, she said, are often interested in keeping their students. “It’s just the challenge of where we are today, [and] what’s interesting to students,” Stephenoff said. At Sawhney’s high school, a private school composed mostly of upper middle-class students, only about 10 or 15 students out of a class of 120 attended school in the U.S. Going to school in the U.K. was much more common. No one from Sawhney’s family had ever left their hometown of New Delhi for their education, she said. On the other hand, Guo choosing to attend college in the U.S. was a familiar concept. 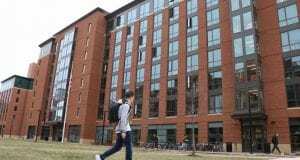 With tuition for international students costing more than three times the amount for an in-state student, the ability for some international students to attend Ohio State comes down to finances. While an Ohioan pays close to $11,000 per year in tuition, an international student pays close to $34,000. International undergraduate students also pay a $1,464 fee each semester — a fee that has almost tripled since 2015. 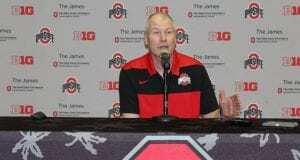 Johnson said the tuition structure is tiered in response to the way that Ohio State receives funding. Because Ohio State does not offer merit-based scholarships from international students, other schools may be more viable options for some international students. Michigan State, for example, offers scholarships and grants up to $25,000 annually to international students off its nearly $42,000 tuition cost. Guo received scholarships from the University of Minnesota. Sawhney received scholarships from Temple University. But despite better deals on tuition elsewhere, both found justification in the quality of the education they would receive at Ohio State. Many international students feel the university views them as “a number” to boost diversity and bring in money, said Guo and Han. Guo and Han now serve as the president and vice president of International Student Council, a student organization that advocates for the international student population as a whole, a voice they said they feel may not be heard otherwise. Despite the problems that international students may face, Guo and Sawhney would not trade their experience and consider Ohio State an important part of their identities. Sawhney, who will be next year’s president of the Indian Student Association, describes a culture that is vibrant and diverse. 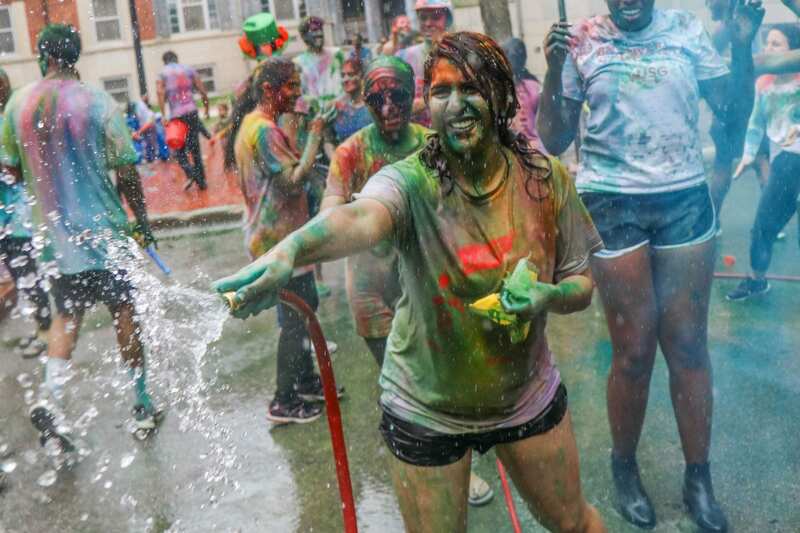 Within the Indian community at Ohio State, she has encountered people from other regions and cultures of India whom she may have never encountered had she stayed in India. “I came here, and I go to more Indian festivals in America than I did in India just because we have people from all different areas who celebrate everything,” Sawhney said. She considers Columbus a second home. 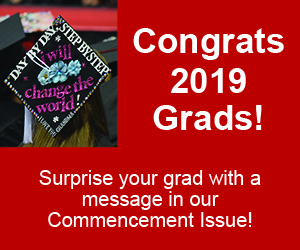 Though Guo isn’t sure what will come after graduation, she hopes one day to return to Ohio State, perhaps as a lecturer or some other part of Ohio State’s staff. Nice insight. However, sadly, Trump’s contentious issue is affecting enrollments and is yet one more thing that makes being an international student away from home difficult, compounded by our complex culture and language problems. Welcoming and assimilation assistance must come from numerous sources, including the White House, to aid these young people embarking on life’s journey. 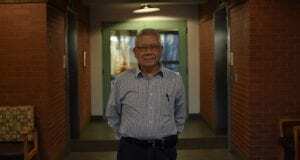 Chinese students are very crowded, so promoting international enrollment is a must. The information you share is very good. keep sharing.